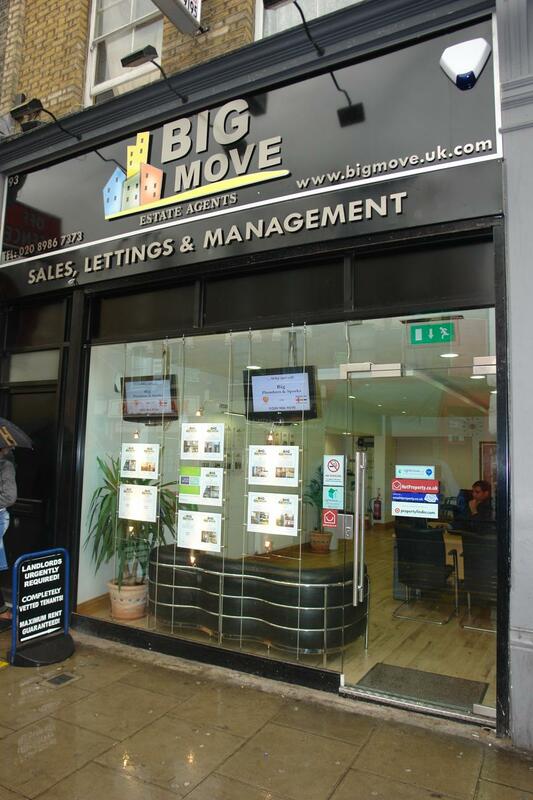 Trading since 2007, Big Move has specialized in lettings and property management and has now incorporated residential and commercial sales and letting also. We cover a wide area incorporating Clapton E5 through to Old Street and around to Hornsey and Tottenham. Currently 5 members of staff working within the company. Currently 8 available properties for sale and 30 available properties for let. We offer a percentage fee structure based on the level of service requested.